Short box model measuring 80"/63". Any size of canopy will be considered as I will be customizing it. 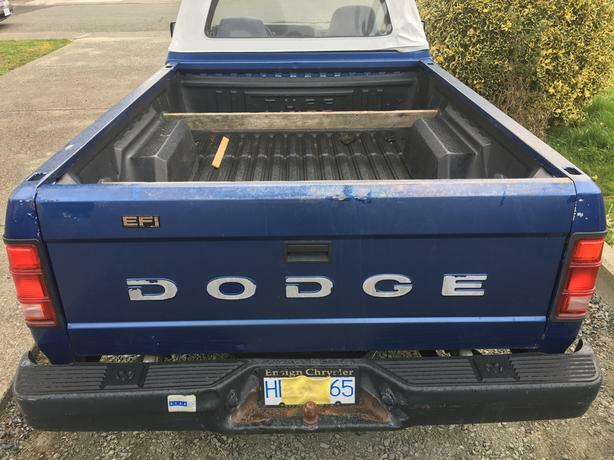 Also looking for parts truck running or not. Call or text (250) 889-7771. Thanks.